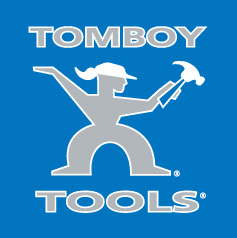 When Janet Rickstrew and Mary Tatum founded Denver-based Tomboy Tools in 2000, pink tools had a reputation of being inferior. The partners vowed to make all of their tools blue. Then, in 2006, they created a special pink hammer to help Hammer Out Breast Cancer, donating a portion from each hammer sold to breast cancer research. The campaign was a success. So many women asked for additional tools in pink that Tomboy Tools reconsidered the color. Today, the direct-sales company offers the majority of their tools in pink, but their success goes far beyond the color change.